Our business is manufacturing pressure sensitive material, but our passion is providing industry leading service. That mindset is at the center of everything we do -- and that philosophy means when you do business with us, you have a dedicated partner on your side. 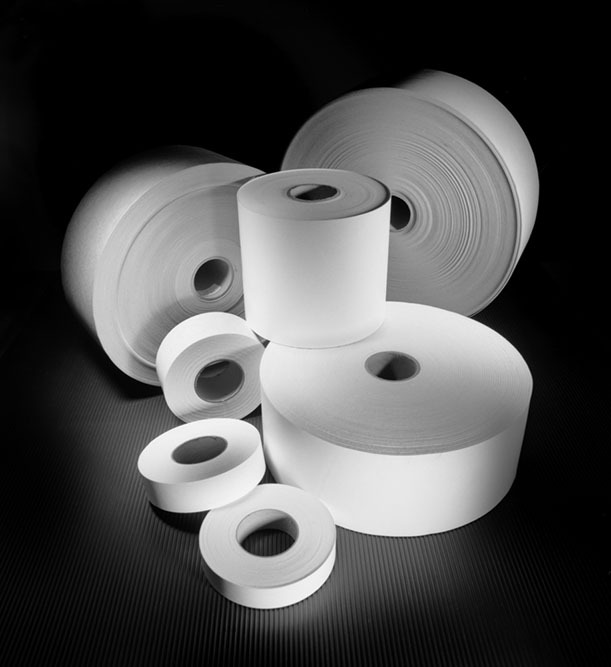 Spinnaker offers one of the most comprehensive lines of high quality pressure sensitive roll products in the business. From food & beverage to apparel and drum & barrel to pharmaceutical, our labels will help your product stand out. 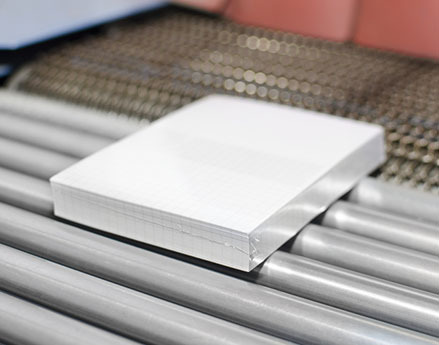 Our comprehensive line of high quality pressure sensitive sheet products are designed with our customers in mind. Our line includes a wide assortment of papers, foils, and films that are used for hundreds of hand applied labeling applications. Spinnaker's Corporate Headquarters and Manufacturing facility are located in Troy, OH. Our advantage of being centrally located allows us to better service our customers. Our top-notch, nation-wide sales team ensures that each customer is a priority and receives the premier quality service they deserve every time. 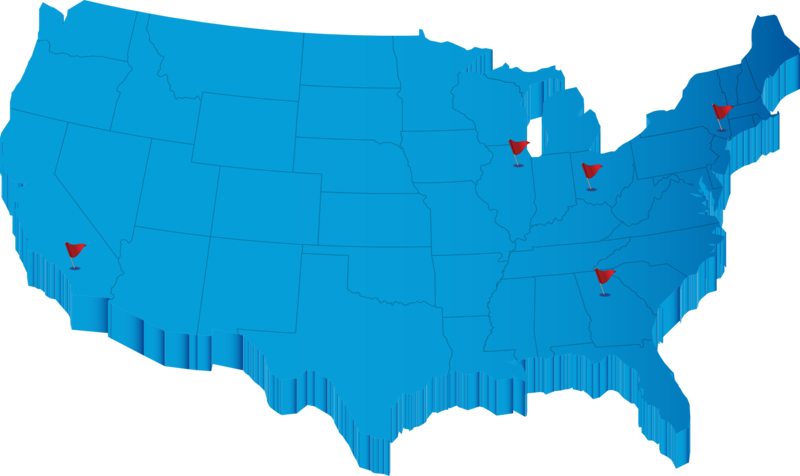 We also have convenient roll distribution centers in Atlanta, GA, Chicago, IL, Vails Gate, NY, and Los Angeles, CA.